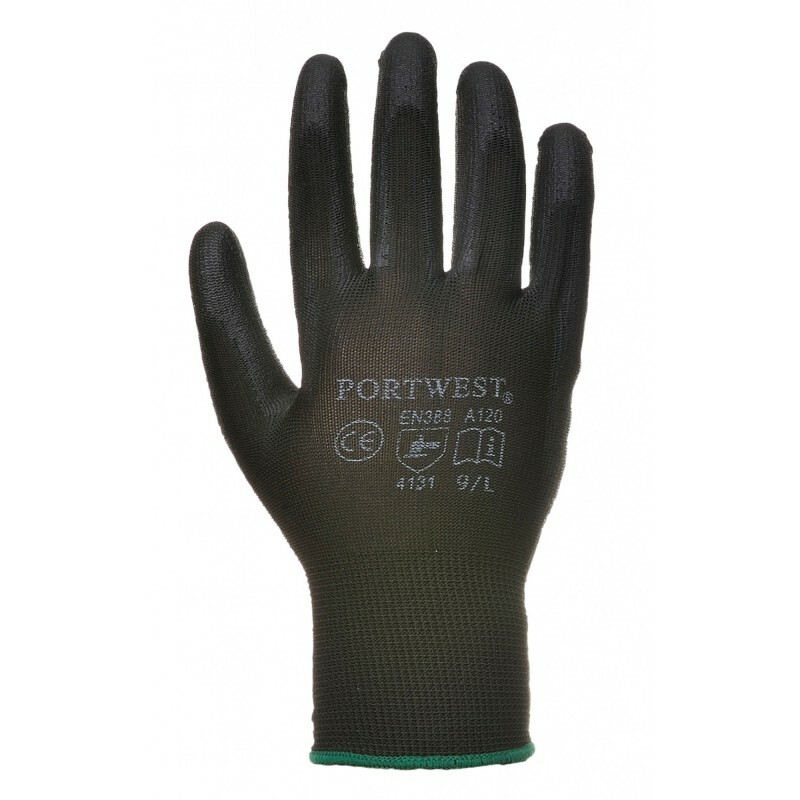 Perfect for intricate tasks where dexterity and breathability are essential. PU palm dipped for excellent abrasion resistance. Dimensions are 24" x 11" x 17"